Development Synergy: 2015 Nudge Global Leadership Challenge in Netherlands (All expense Paid) - The Call For Nominations Is On! 2015 Nudge Global Leadership Challenge in Netherlands (All expense Paid) - The Call For Nominations Is On! 2015 Nudge Global Leadership Challenge - Nudge has started the vital search for 60 professionals (23 – 33 yrs) from 30 countries. Young people with a global mindset wanting to contribute to a sustainable world. They are ready to show the greatest resilience, adaptability and ability to connect. impact of the activities you undertake today. Share your innovative entrepreneurship and vision. How can you inspire other outstanding professionals to make a global difference? Are you ready to show the greatest resilience, adaptability and ability to connect? In each participating country Nudge will be looking for the best nominee in class! Per country a Country Support Partner will cover the cost for participation. Make sure you fill in the nomination form completely and persuade Nudge to become the best nominee in your country! Inspiring international speakers, challenging tasks and intensive guidance are the main ingredients of these three unique days. 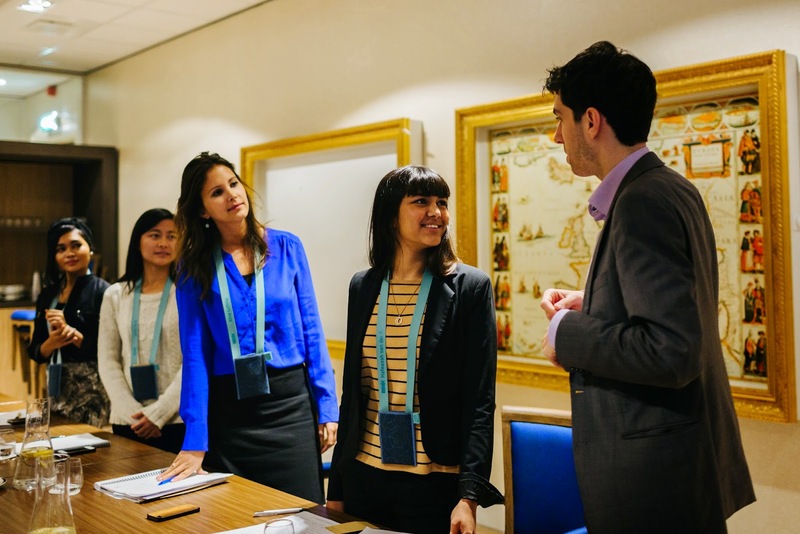 The Challenge - Work together with like-minded young professionals from around the world during a three day Leadership Challenge in Amsterdam. Do you want to become the leader of the future, equipped with the skills and tools to radically change the world? About you - You’re a realistic rebel. You understand that in order to face the challenges of today’s world we need to collaborate in new ways. You’re excited to work together with like-minded professionals from all over the world towards a common goal. Ready to inspire and be inspired. You’re eager to take the lead in making our world future-proof. And you’re driven by challenges and new experiences. Are you up for this Challenge? The Reward - The winners crowned ‘Best Global Young Leaders in Sustainability 2015’ will be invited to demonstrate their best skills and talents to make a world changing project happen. The challenge will take place in The Netherlands (near Amsterdam).